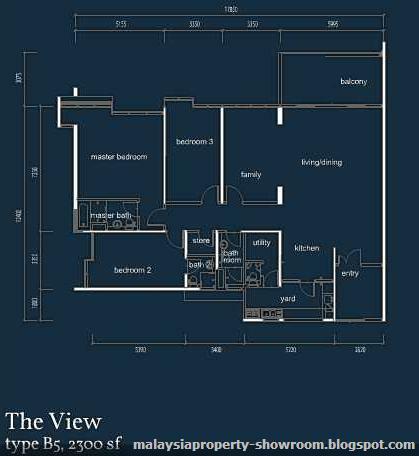 The View is a work of exquisite craftsmanship that stands majestically in the aptly named "Millionaire's Row". Nestled amidst the tranquillity of lush tropical landscapes and boasting of the finest in contemporary styling, you'll find your senses pampered day after day. 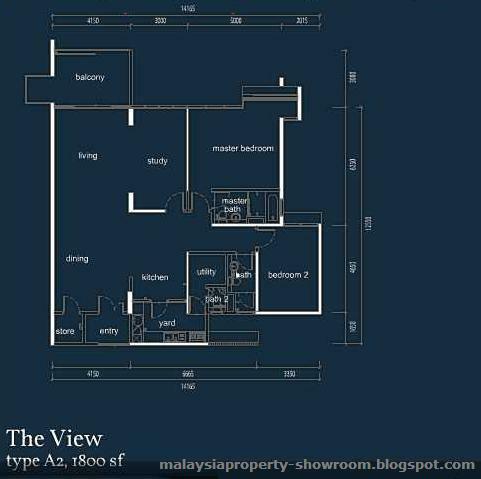 With its low density of 169 units, it is an enclave of privacy that is nestled by tropical surroundings and a magnificent view of the professional 36-hole golf course of The Saujana Golf and Country Club (SGCC). 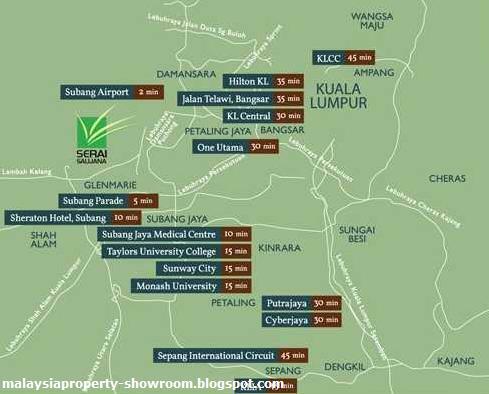 Strategically located among the lush greenery of Saujana Resort. 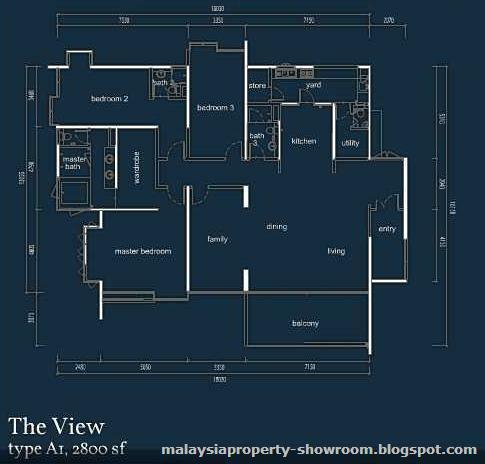 The Villa and The View are easily accessible from arterial roads of the Federal Highway and the North Klang Valley Expressway (NKVE). 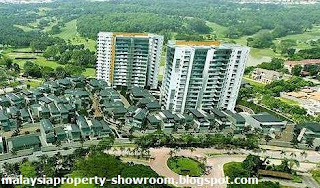 Built-up Area : 1,800 - 6,108 sq.ft. Does anyone have any idea on what the rental might be on one of these units?